Synergy IT offers an extensive network of IT Technical resources backed by our experience to help you find the right candidate for your organisation. We provide our clients opportunity to work with our highly experienced technical staff in the most cost effective manner. You can hire the technical staff on-board to assist you with next IT project for short term or long term on contract basis, and have a flexibility to convert the contracts to permanent hire. It’s challenging to keep the technical skills at par for your existing IT staff while technology is evolving at a higher pace than we experience change in our existing infrastructure. We bring carefully screened certified technical staff to your access with minimum effort on your end, in addition we do provide back-up support for technical staff so that it’s easier transition and worry free IT department for you. To avoid any unplanned downtime, you can utilize our services for immediate availability of techs for required platform or to cover your technical staff vacation period for 2 to 3 weeks, or for any Short Term IT projects for few months, or permanent tech placements under Annual Support Contracts. For permanent placements, we start our association by trying to understand your business targets and the holes between your present and future state. To catch the biggest profit for new advances, frameworks and operations, we must guarantee that you have the most qualified and dependable experts on your IT staff. At IT Staffing Services, we see ourselves as an integral cooperator in our local economy and we take great pride in our role by trying to place the right people, in the right jobs, at great companies like yours. 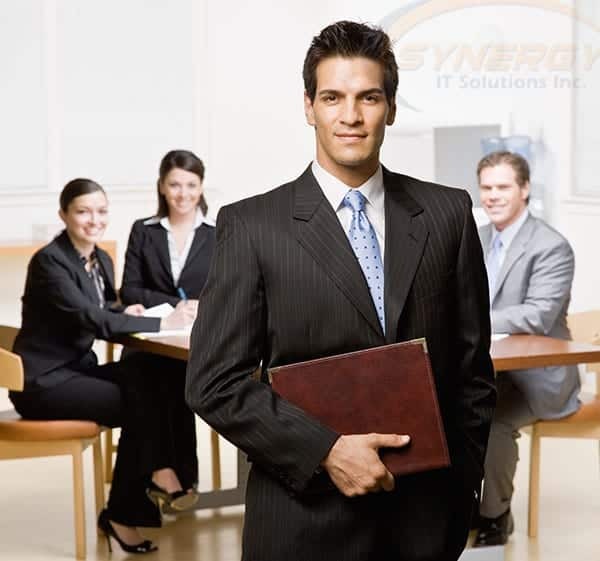 Why Synergy IT for IT Staffing Solutions?